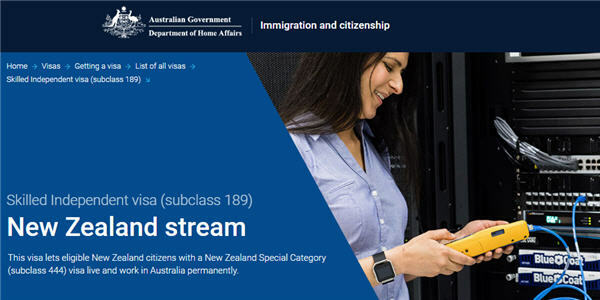 Information about applying for the New Zealand permanent visa (189). 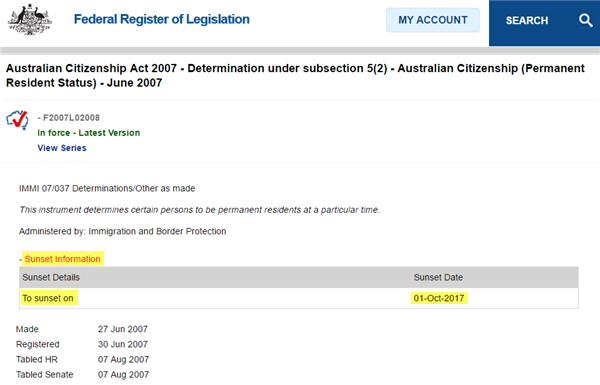 Protected Special Category Visa-holders may not be able to apply for citizenship after 1 October 2017. 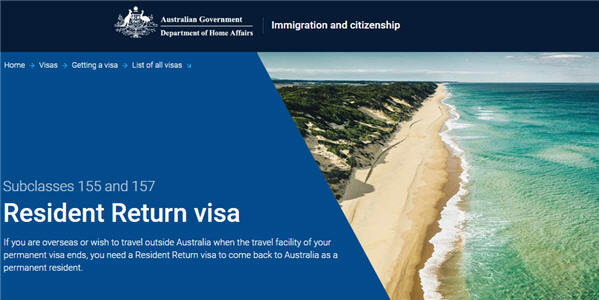 Information to assist if you, or a family member are being held in an immigration detention centre, or have had your visa cancelled. 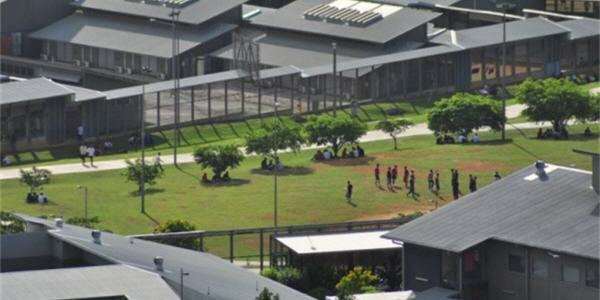 Statistics showing the number of New Zealanders held in Australian detention centres. A guide to the visa New Zealanders are issued upon arrival in Australia, and their entitlements. 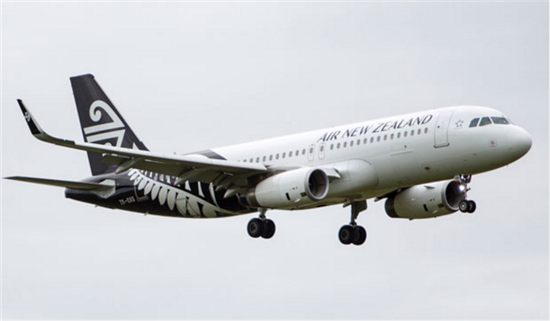 New Zealanders moving to Australia should know exactly what they are getting into. SBS tracks the legal changes that led to this point and looks at out how the situation compares across the Tasman. 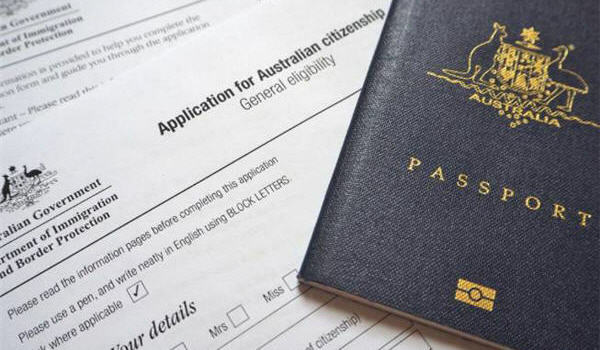 Information for New Zealanders looking to apply for Australian citizenship. 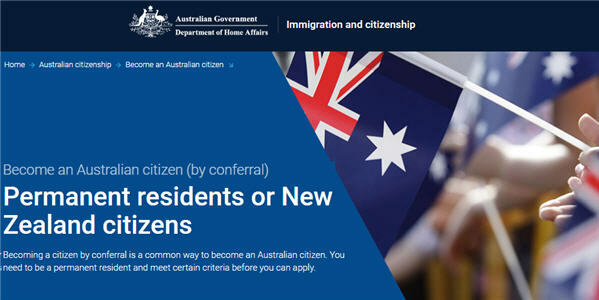 Eligibility criteria for New Zealanders to apply for Australian citizenship. 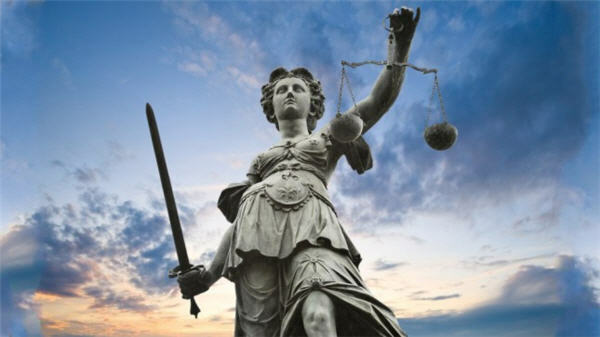 You must renew your Resident Return Visa if you are travelling overseas after the first 12 months.